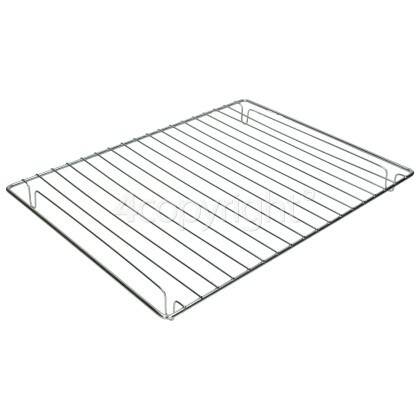 Prepare delicious meat, fish, or vegetables with this genuine replacement Wire Grill Pan Grid! 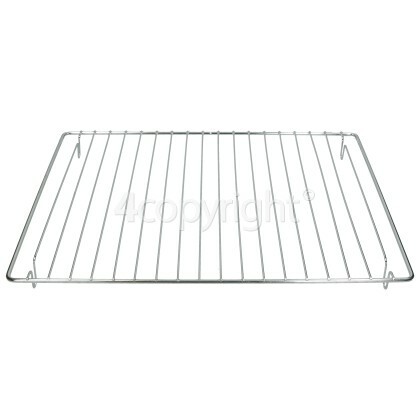 A damaged wire grid inside your oven would be unreliable to use, as it may not be able to offer a secure platform for you to place your food on. 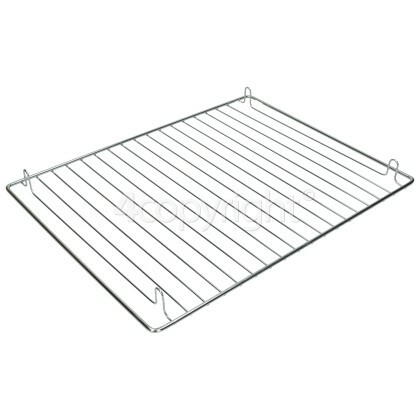 Increase the carrying capacity of your oven or replace a worn or damaged grill pan grid with this genuine replacement.